Provides emergency medical care to the citizens of Fort Bend County as stated in established standards and procedures. Participates in planning of programs or objectives for own work group. Provides emergency pre-hospital medical care. Prepares necessary reports as required. Maintains emergency vehicle inventory of medical supplies. Maintains condition of ambulance and station. Maintains territory maps and updates as needed. Acts as lead person on unit when required. Assists and/or instructs other employees with their duties. Signs for and is held responsible for equipment used. Participates in activities and duties related to emergency management during a local state of disaster as directed by appropriate county managers. High school diploma/GED; Certified Paramedic. Six (6) months full time employment as a Paramedic. Strong verbal and written communication and organizational skills; Interpersonal skills and ability to deal effectively with the public, other employees and elected officials; Ability to complete projects. 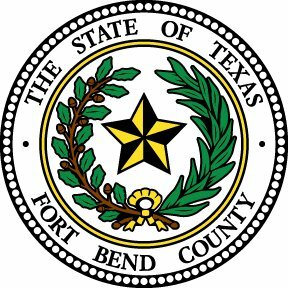 Applicants must pass the Fort Bend County Emergency Medical Services entrance written and skills examination. Subject to emergency call-in. Valid Drivers License.